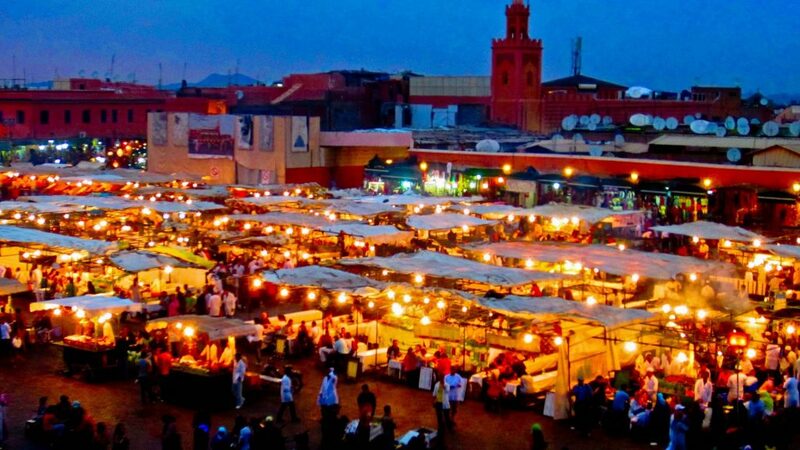 Marrakech is the premier and most popular destination in Morocco. Because of its sandstone buildings, it is frequently called as “the Red City”. In the 60s, Marrakech was called “Hippie Mecca,” attracting renowned celebrities such the Rolling Stones, Yves Saint Laurent and The Beatles. Comprised of courtyards of apricot, palm, olive, and orange trees and beautiful old architecture, Marrakech still remains one of the most visited places in Africa. Some of the most popular things to do in this wonderful city include going on a walk through its medina, having a massage in a public bath, eating local delicacies for example sheep’s head, haggling over an old carpet, and watching a snake charmer. Admiring the beautiful Koutoubia Mosque, strolling through the Jardin Majorelle botanical garden, sipping mint tea at a local tea house, and visiting El Badi Palace are among the other popular activities in Marrakech. 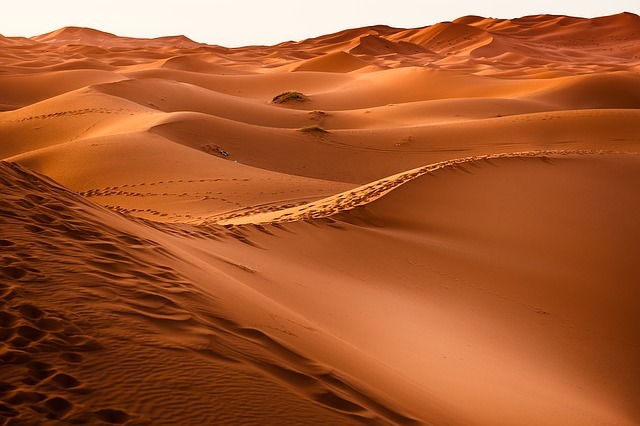 Located in the Southeastern Morocco near the border with Algeria, Merzouga is a small village close to famous Erg Chebbi sand dunes. 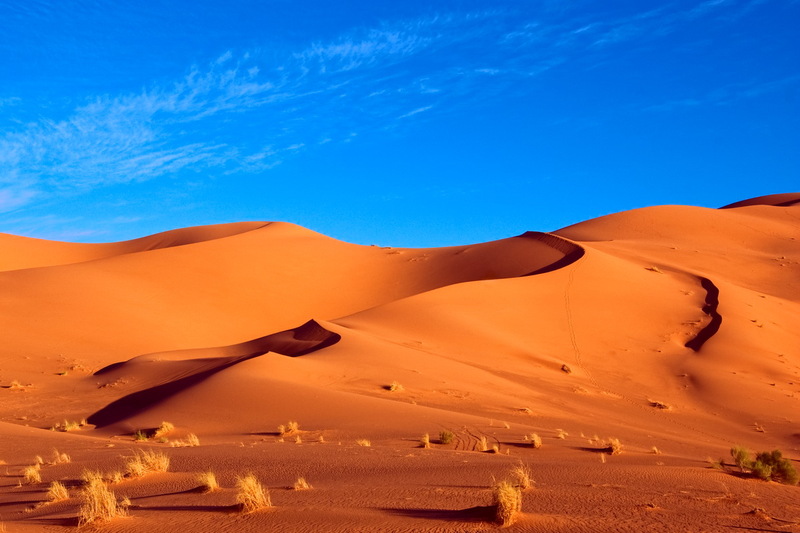 The view of the Erg Chebbi is simply spectacular as the winds reach up to 150 meters high. Going for an overnight camel ride through the Erg Chebbi is a popular thing to do here. You can be a part of a group tour and stay in one of the tents created and managed by various tour operators. Foods are cooked in the desert and some music is played as well. So, you can expect to enjoy the whole night and experience one of the unique desert safaris in your life. 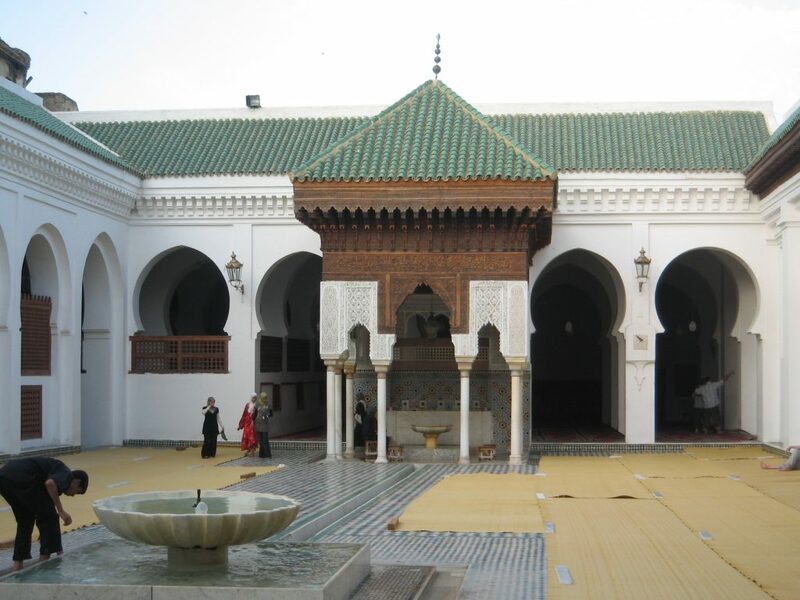 Fes, a former capital and third largest city in Morocco, is home to University of Al-Karaouine which is the oldest university of the world. Besides visiting Al-Karaouine, you can walk through Fes el Bali medina, the place where goods are transported by handcarts and donkeys. The most incredible fact about Fes el Bali medina is that it is world’s biggest car-free urban area by population. You can be sure to have some unique experiences as the area boasts of courtyards and traditional adobe homes decorated with mosaic tiles that line a network of narrow streets packed with small shops and souqs. Fes is also renowned for its dyed leather goods. Although several places are limited to Muslims, the views of dazzling exteriors should make your time in Fes worthwhile. 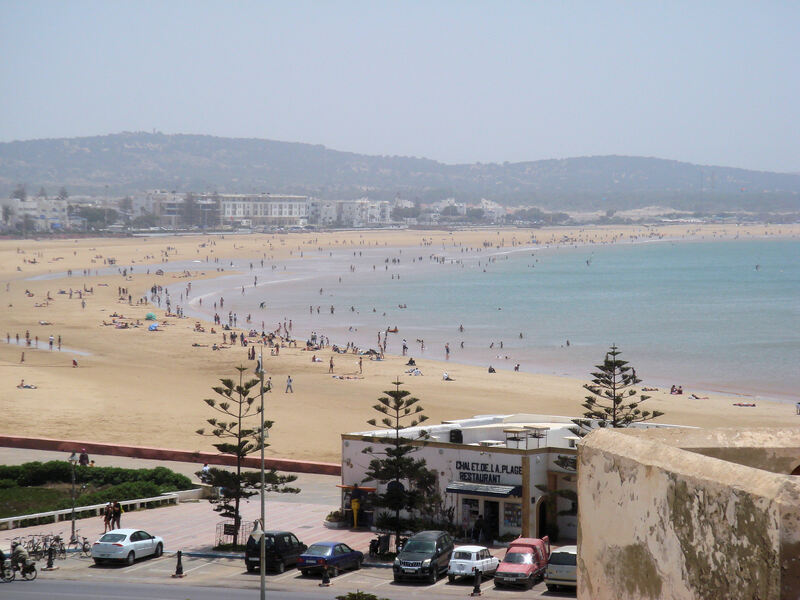 Located on the Atlantic shoreline of Morocco, Essaouira is among the most visited beach destinations in Morocco. Besides its wonderful beaches, Essaouira boasts of the multitude of art galleries, annual Gnaoua (African Sufi) music festival, a charming little fishing port, the blue-shuttered, whitewashed houses and the fairy-tale ramparts. Windsurfing and kitesurfing are among the most popular seaside adventures in Essaouira. Essaouira is also known for its unique wood carving. 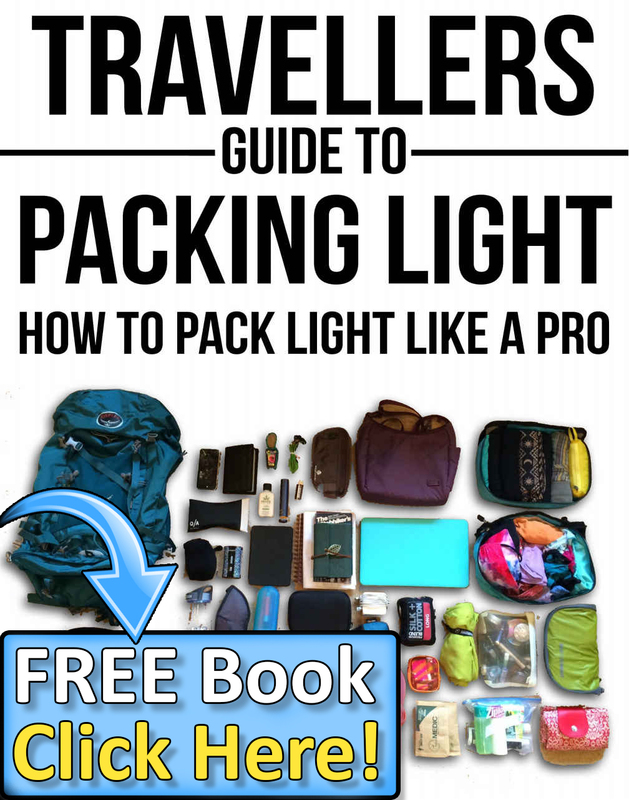 All these attributes make Essaouira one of the most popular places to visit in Morocco. 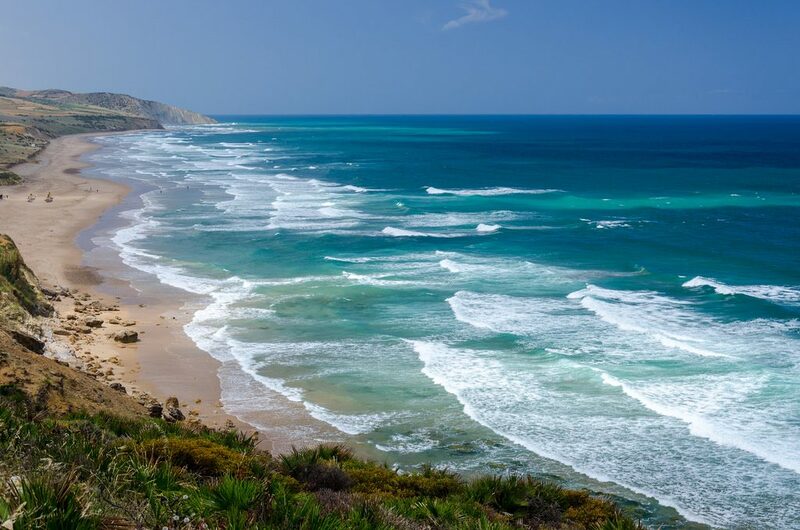 Located on Morocco’s north coast, Asilah is a popular coastal resort town with glorious history. It is known for its whitewashed buildings, a great selection of restaurants of budget hotels and the stunning Paradise beach. So, it has a great combination of beautiful architecture and spectacular beaches, making it one of the never-miss places to visit in Morocco. 2 Comments on "5 Great Places to Visit in Morocco"